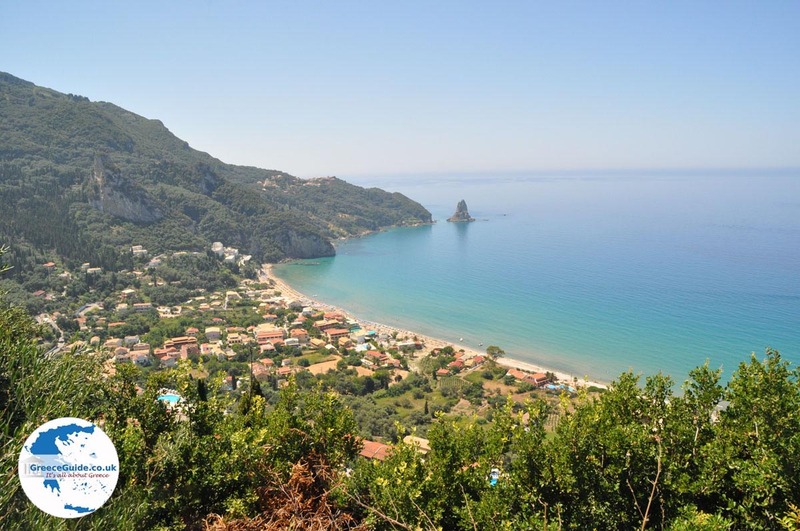 Agios Gordis (Agios Gordios). 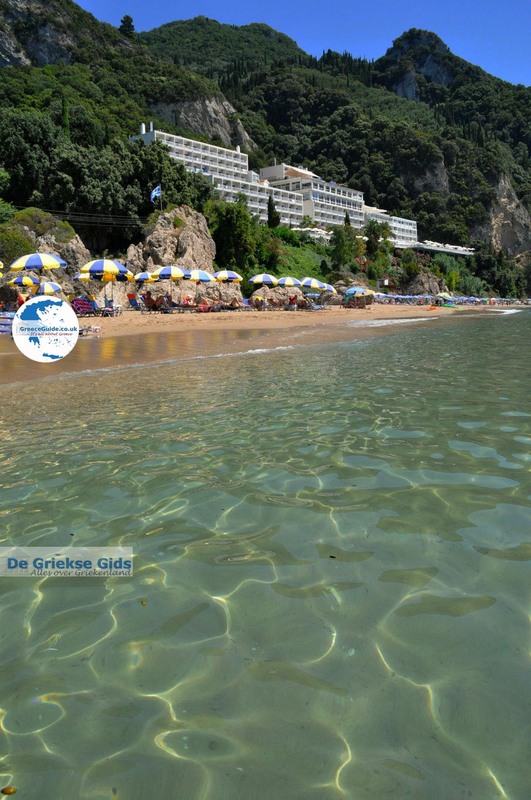 Agios Gordis is located in the west of the island of Corfu, 17 kilometres south-west of Corfu town. 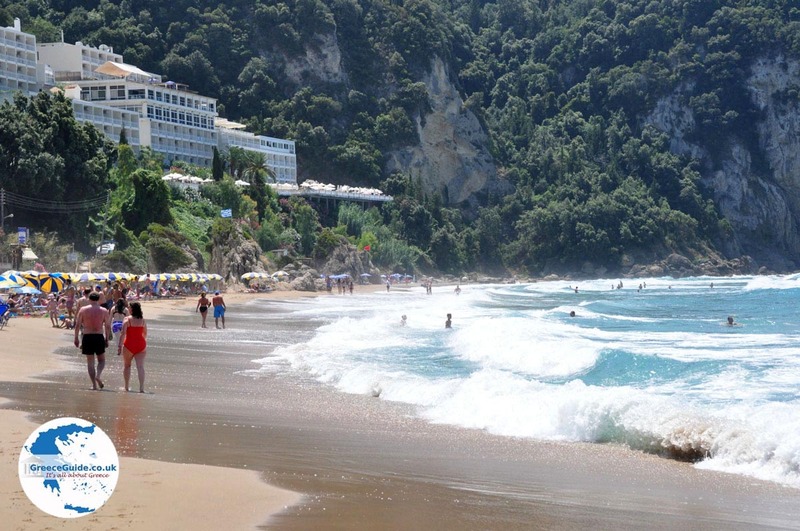 This beautiful sandy beach with green hills in the background, was once a pristine beach. 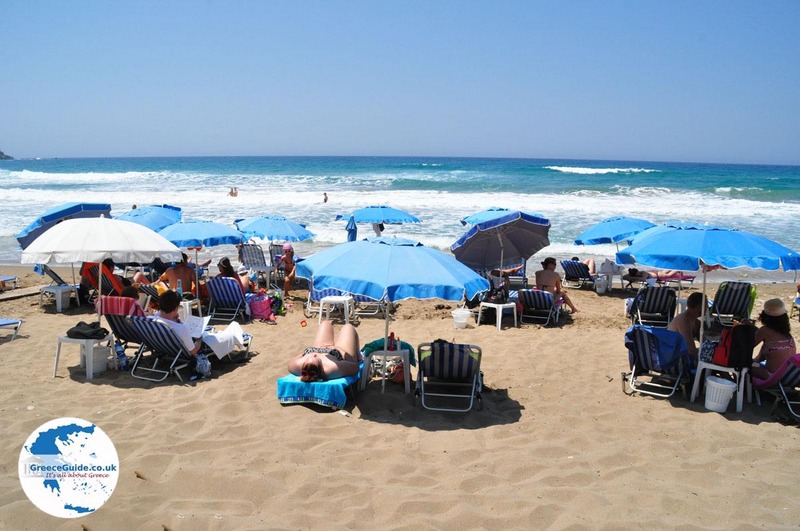 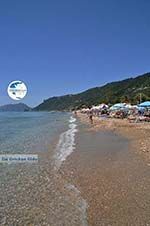 Nowadays there are many beach bars and restaurants on the beach, and lots of hotels, it is without a doubt, one of the most popular resorts in Corfu. 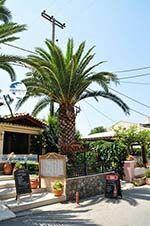 It is a beautiful tourist resort, which is also very suitable for families with little children because the water becomes gradually deeper. 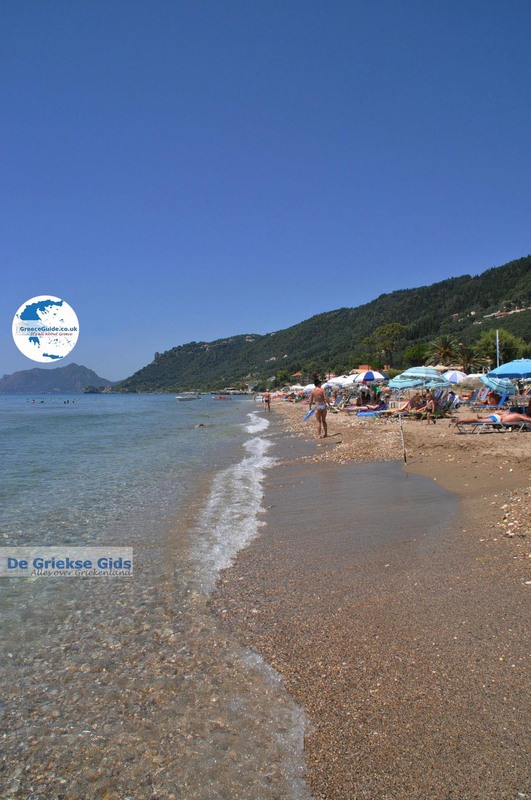 There is a diving centre at the beach and all kind of water sports are possible here. 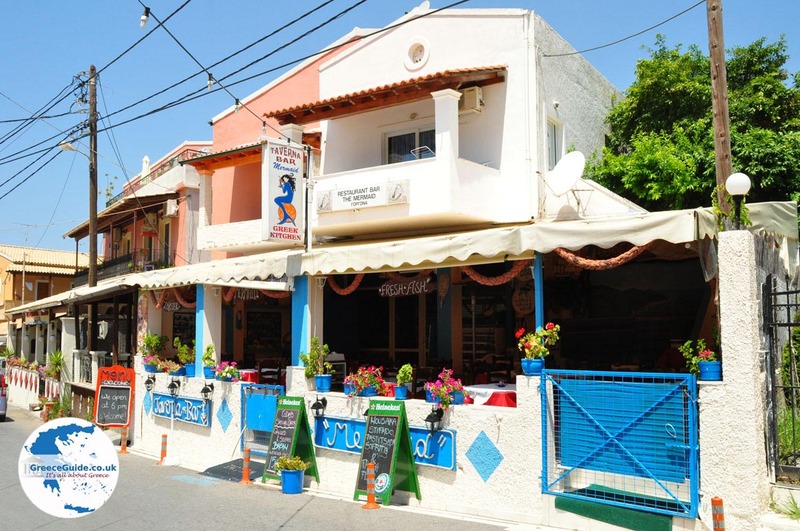 In the village there are many touristic shops, mini markets, cafes and restaurants. 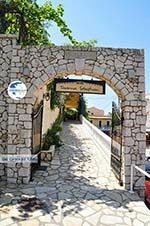 A number of hotels have been built against the hillside, the view from the balconies of these hotels is magnificent. 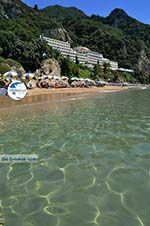 Agios Gordis houses the Aquis Agios Gordis Beach Resort which attracts a lot of tourists from all over the world. 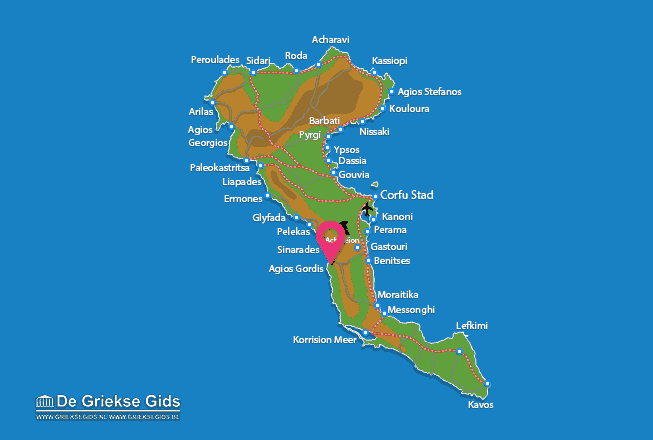 Corfu: Where on the map is Agios Gordis located?